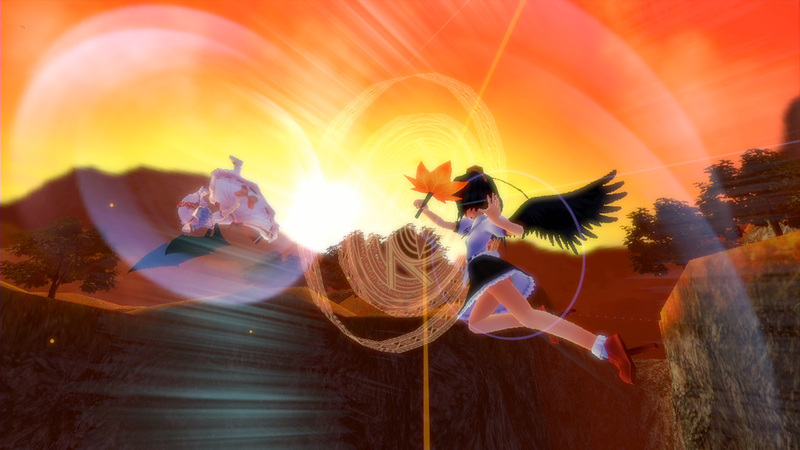 Touhou Sky Arena: Matsuri Climax launches on Switch tomorrow via the eShop. Take a look at some early footage below. 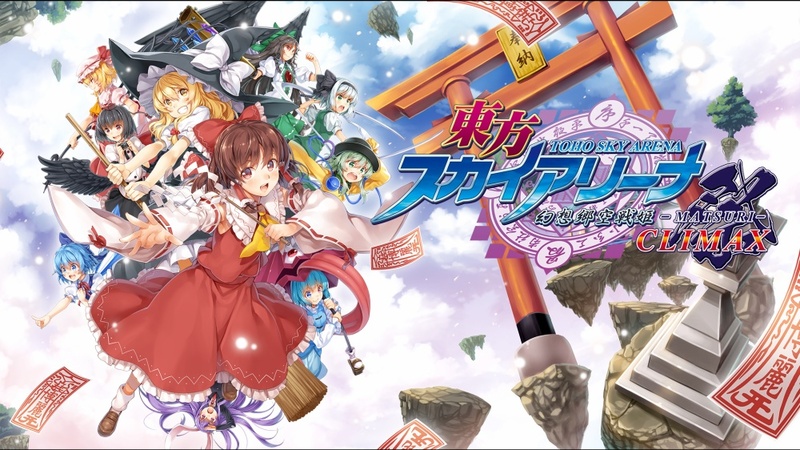 Touhou Sky Arena: Matsuri Climax was originally planned for a January release on Switch in Japan. While that window was missed, we now have an actual release date. The Japanese eShop shows that it’ll be out on February 14. 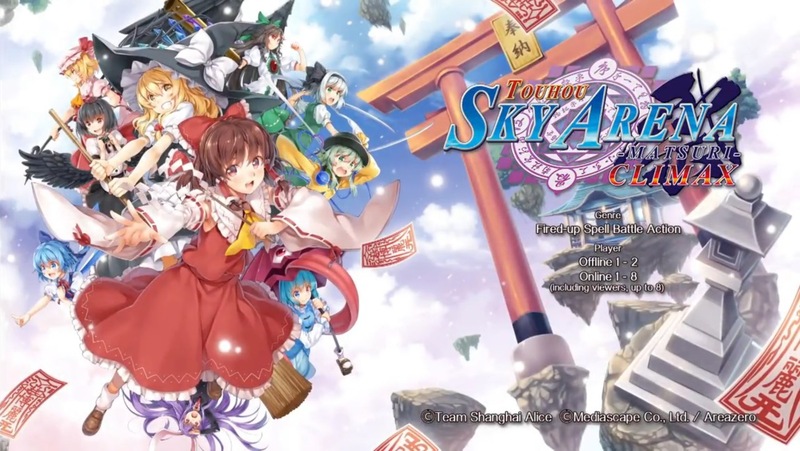 Touhou Sky Arena: Matsuri Climax for Switch comes with the Remilia Futo character add-ons from the PlayStation 4 version.